As we all know that coconut water is a healthy and nutritious drink but many of us must not be knowing its amazing effect on skin and hair. It can provide numerous benefits for your skin and hair. Its hardly known but coconut water is of great help to get the glowing and beautiful skin, soft and shiny hair you have always dreamt of 🙂. 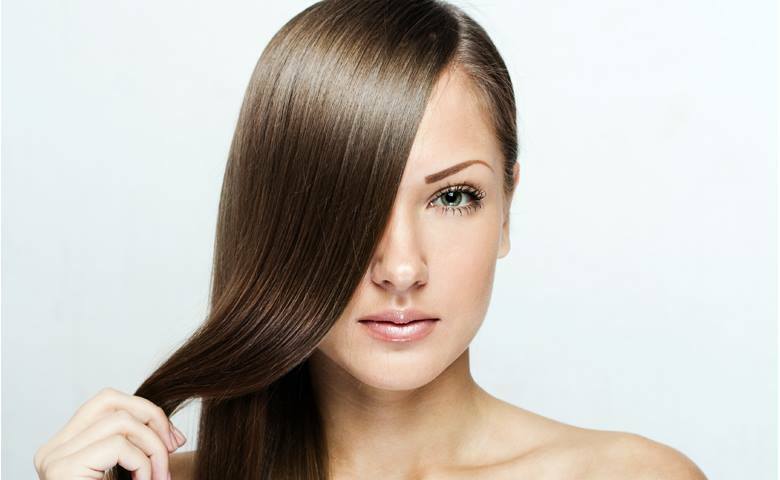 It is of great help in reducing hair fall as coconut water improves blood circulation in the scalp. This improved blood circulation reduces hair breakage as a result of which hair density gets enhanced. Coconut water can be used as a natural conditioner. It gives moisture to hair roots and when applied on hair it makes them soft and shiny. It cures rough and frizzy hair. Coconut water is a natural moisturizer Washing your face daily with coconut water gives you a glowing, soft and even toned skin. It also helps in reducing pimples, acne, blackheads and blemishes. 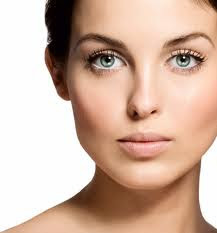 You can make a face pack of turmeric, sandalwood and coconut water, this will improve your complexion. 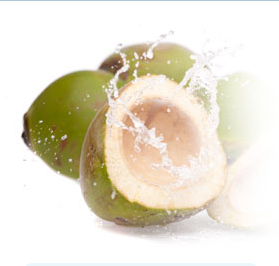 As we all know that drinking coconut water can cure dehydration. What you don’t know is that a splash of coconut water can hydrate your dull and dry skin instantly. 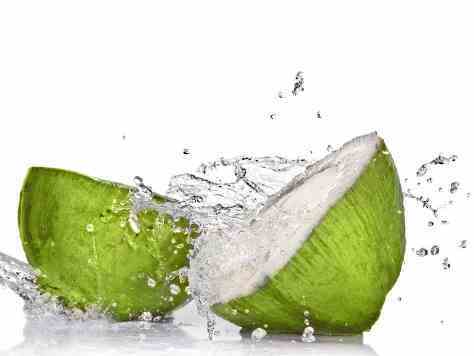 Coconut water is of great help in reducing tan. For this, make a face pack by mixing coconut water with multani mitti(fuller’s earth) and apply it on your face. Coconut water reduces oil and greasiness of your skin. So people with oily skin can use it as a natural moisturizer. Face Mask Guidelines You Should Know! Wonder Herbs that are used for Beauty Treatments and How to Mix them for Wonder Results! !